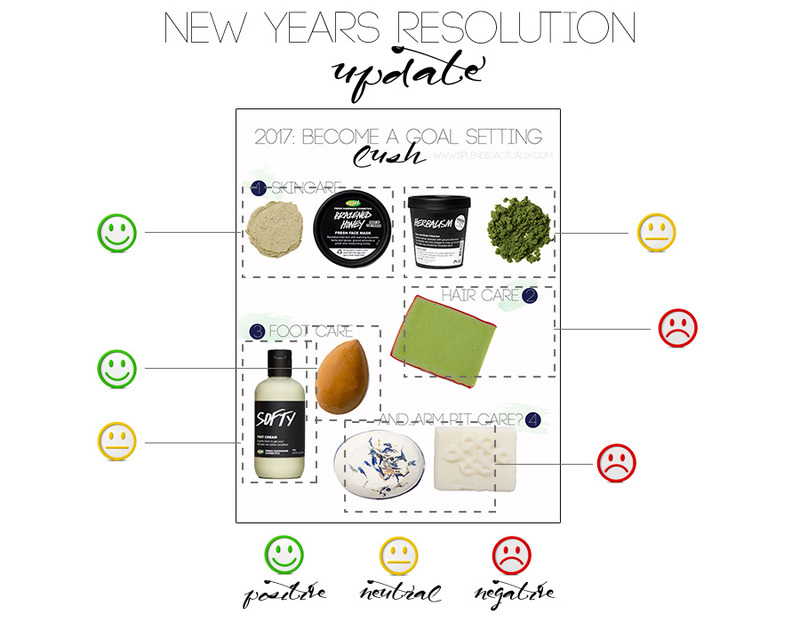 2017 has been flying by, so today I thought it might be fun to catch up on some of the resolutions I shared back in January. Specifically, for today, I want to talk about the products I've tried when it comes to hair and body care. Let's get right to it. Brazen Honey is a wonderful face mask. It was hydrating and left my skin feeling fresh. This was my first time trying a "fresh" face mask so I had never applied one that was wet. It felt strange at first but nice. It is a little difficult to apply because it is thick and it did stiffen over time in my fridge. This is definitely one to use well within the use-by date, but I've purchased it several times because I'm a major fan. I cannot report on Herbalism because I have not yet tried it. I'm working on a face cleanser now and once that is used up, I'll give it a go. The Avacado Co-wash is straight up not for me. I think my hair is just too thick for it because I cannot seem to get it to make a difference in my scalp. For now, I'll stick with liquid shampoos and conditioners. Speaking of, I've been using Kenra for the past several months (talked about it in this post) and I love it. The Pumice Power is amazing. It's not super harsh like pumice stones can be, so it is no issue to use it in the shower every day. It also smells amazing. Softy is neutral for me because I wasn't wowed by it. It was a nice moisturizer, but I've used others I like just as much. I prefer a thick body butter or something like that for my feet. I've tried both of these deodorants and neither worked for me. They smelled nice, especially T'eo, but I could smell myself mid-morning and would need to reapply. While that seems like it's not an issue, I just don't have time during the work day to be worrying about it. I'll be looking for something stronger. While I haven't necessarily found great products for some of these categories, I'm happy with my efforts and it's been fun (and interesting!) to try some new things! Great feedback on the Brazen Honey. I've been curious to try it. How many uses to you get out of it? Christmas Planning: Tips + Free Printables!